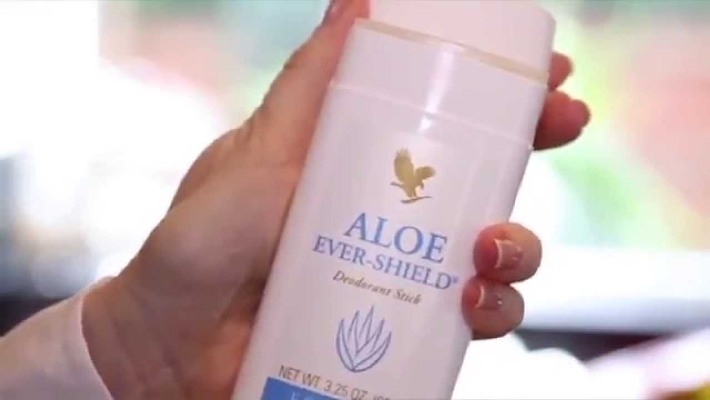 Discover the power of Aloe Vera - a wonderful gift from nature which has been passed down through the centuries. 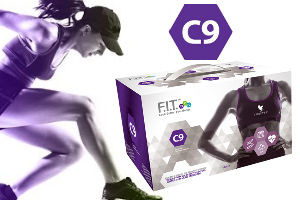 Forever's Nutritional Cleanse C9 Clean 9 is a 9 day nutritional cleanse by Forever Living products. It was one of the most googled weight management products in 2014 and its popularity shows no signs of slowing down. It's an amazing product for cleansing the body and putting back in a whole range of nutrients which add to the body's own stores and help to restore balance to the body's systems. A well balanced body, nutritionally speaking can impact greatly on our energy and vitality and feeling good has a massive impact on everything we do. Learn about Forever, the company behind the brand and how they have helped thousands of people around the world with better health, through using their fantastic nutritional and skincare products, and with wealth, enabling people from all over the world to be in business for themselves. 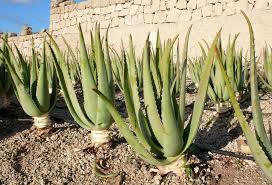 Forever grow their own aloe in massive plantations in The Dominican Republic and Texas. Over 50 million plants in our plantations result in cleansing about 2 million tons of CO2 yearly. 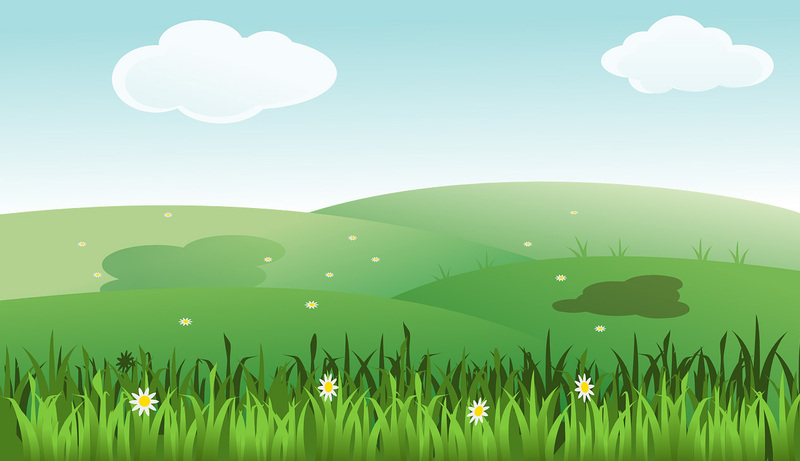 Forever use natural fertilizer and weed control in the form of free range goats and sheep. Aloe plants are harvested by hand once they reach maturity and are treated with care to ensure the highest quality products. 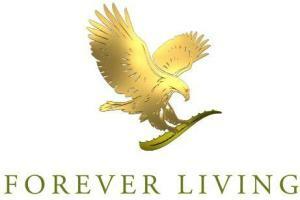 Forever employ local farmers and offer steady pay with decent wages and working conditions. It's all about quality with Forever - leaves are processed and packed within hours to ensure the purest aloe gel possible. This site is a work in progress - thank you for visiting and please check back again - lots more info to come on forever living products and better health!